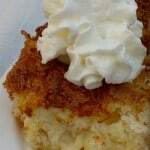 Some recipes are so quick, easy, healthy, and delicious they become staples you turn to again and again. 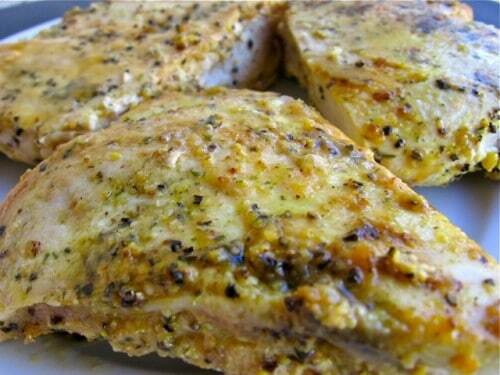 This recipe for lemon pepper chicken breasts is a perfect example. It’s from Ellie Krieger’s book, Small Changes, Big Results: A 12-Week Action Plan to a Better Life. 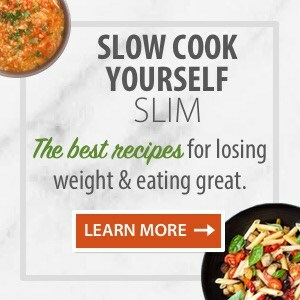 In it, she explains how she got the recipe from cookbook author and New York Times columnist, Mark Bittman, when he appeared on her TV show. 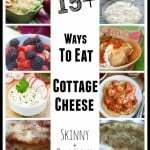 Isn’t it cool how good recipes get shared? So, here it is from Mark, to Ellie, to me, to you. 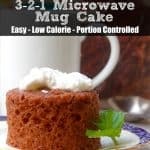 This is great served with rice and broccoli or spinach or sliced atop a big green salad. According to my calculations, each lemon pepper chicken breast has about 160 calories and *4 Weight Watchers PointsPlus. 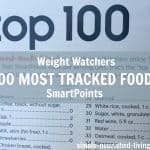 Following WW updated plan for 2018, this is now *1 Freestyle SmartPoint. Pound the chicken breasts to an even thickness of about 1/2 inch. Pat the chicken breasts dry and season both sides with the salt and pepper. In a large nonstick skillet, heat the oil over medium high heat. Place the chicken in the pan and cook for 6 to 8 minutes, turning halfway through. Turn off the heat and pour the lemon juice over the chicken and serve. You can also use lemon pepper seasoning instead of the black pepper, which is what I did the last time I made them. 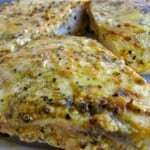 Chicken Sybil – a great basic template recipe for boneless skinless chicken breasts that can be modified in dozens of ways with 6 WW Points+ from Alanna at Kitchen Parade. 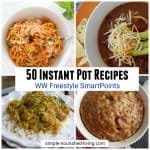 Do you have any instant pot recipes that are WW friendly? 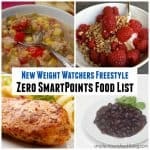 For 1 WW Freestyle SmartPoint, that is a VERY filling meal. I think the size of chicken breasts has changed dramatically since Julia Child’s day, which could account for some of her shorter cook time.